An EVENT Project generates camera cards that contain all the information that your customer will need to locate their photos. No customer information is needed to connect them to their photos. Simply photograph the card and give it to your subject after taking their photos. 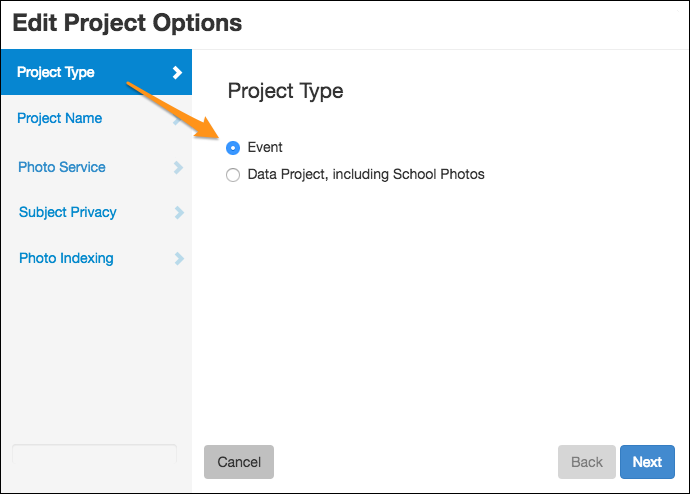 Event Projects DO NOT appear on your Studio Search Page since your customers have the direct URL to their photos. Be sure to upload your studio logo for use on cards and the Studio Search Page. Read this article if you'll be using image editing software that may change image file EXIF data. Learn how to create a DATA Project here. Upload images to Snapizzi (including keyframe images containing the codes). 1. 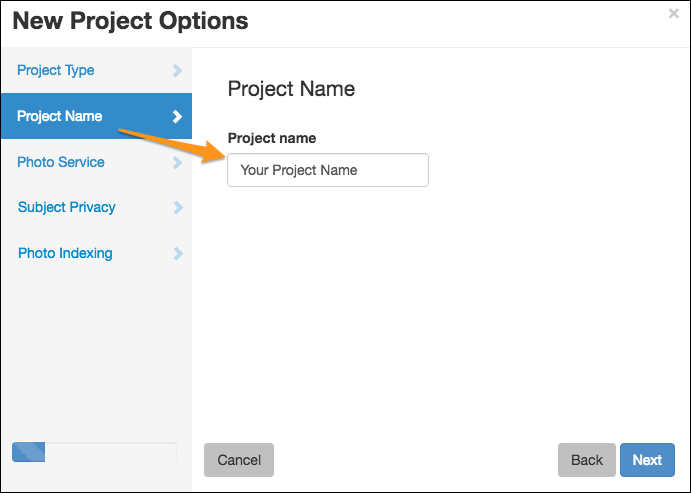 PROJECT TYPE: Click the "New Project" button on your Dashboard and select "Event" for the Project Type. 4. 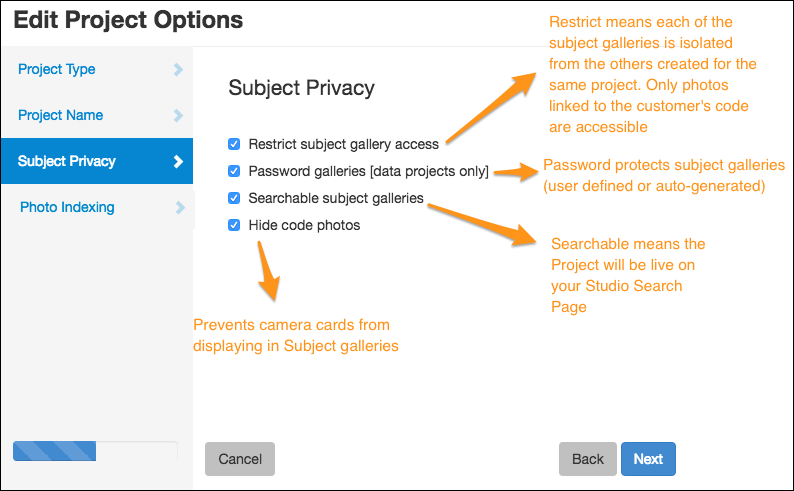 SUBJECT PRIVACY: Select privacy settings for Subject galleries. 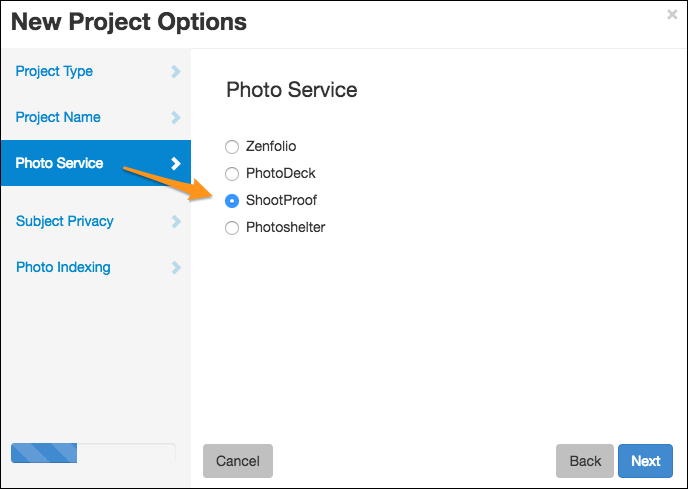 ShootProof users click here for a one-time extra step needed. 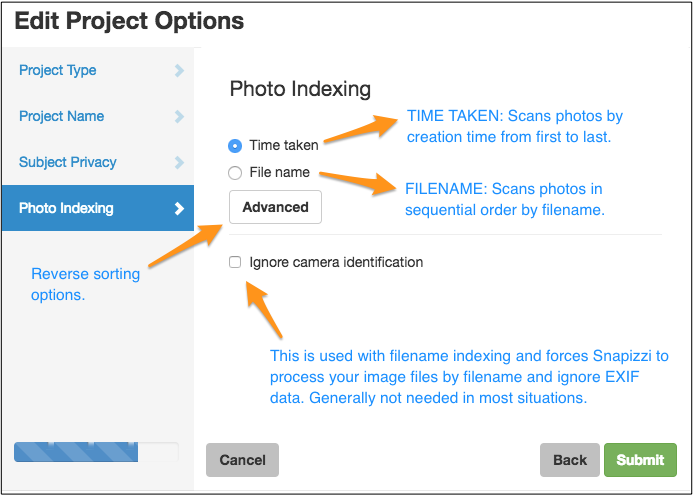 There really isn't any reason to rename files prior to uploading to Snapizzi, but if your workflow includes renaming prior to uploading, be sure that your filenames include leading zeros equal to the highest number in the sequence (e.g., 0001 - 9999 rather than 1 - 9999). Your Project will not sort properly otherwise. That's it! You're now ready to photograph your event. When photographing the camera cards, be sure to fill the frame as much as possible with the cards so that the codes can be easily scanned by Snapizzi. Although Snapizzi has some latitude with it's built in error correction algorithms, be sure the cards are in focus and exposed properly or they will not be able to be scanned properly. 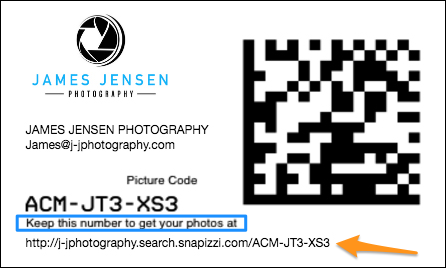 Ensure that you photograph the codes so that Snapizzi can scan the DataMatrix code properly. 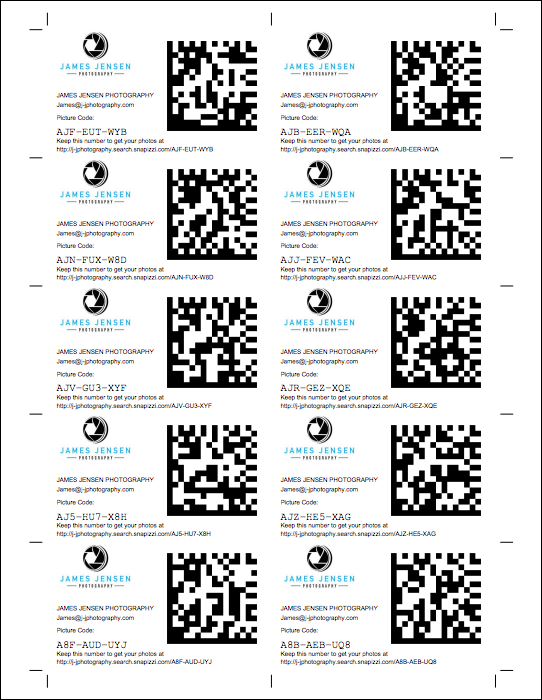 We recommend the codes be a minimum of 100x100 pixels in size.